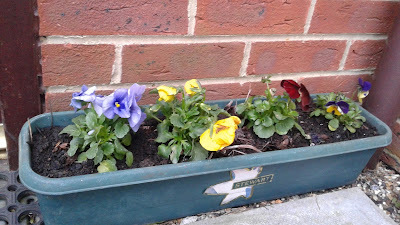 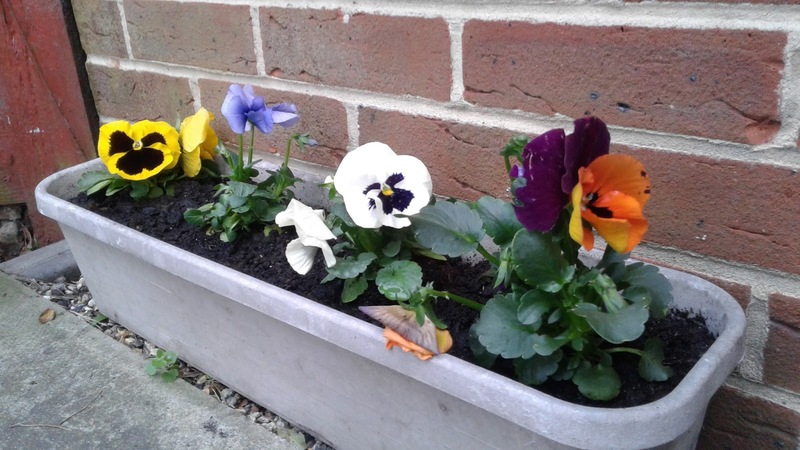 I bought a couple of plants this afternoon... some pansy viola, petunias and one more dainthus (red, this time). Already planted them in trays and laid them out at the front door. Wish I could propagate them - but I don't think they can be... too bad!